If you get a moment I invite you to check out the newest page on Stacy’s Flutterings blog. 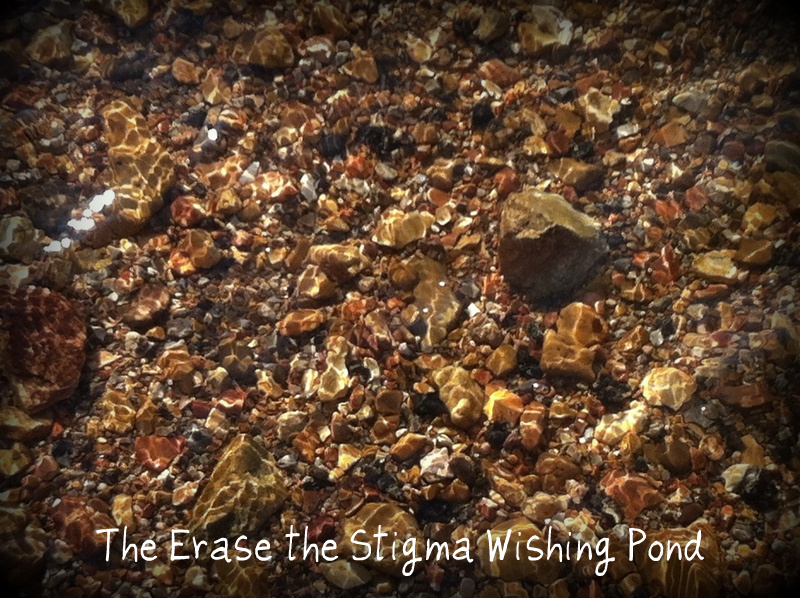 The page is located at the top of the blog and is titled, “The Erase the Stigma Wishing Pond.” If you find any inspiration please pass the blog post on. From the Heart ~ Thank you! Previous article What Do You Choose Today?